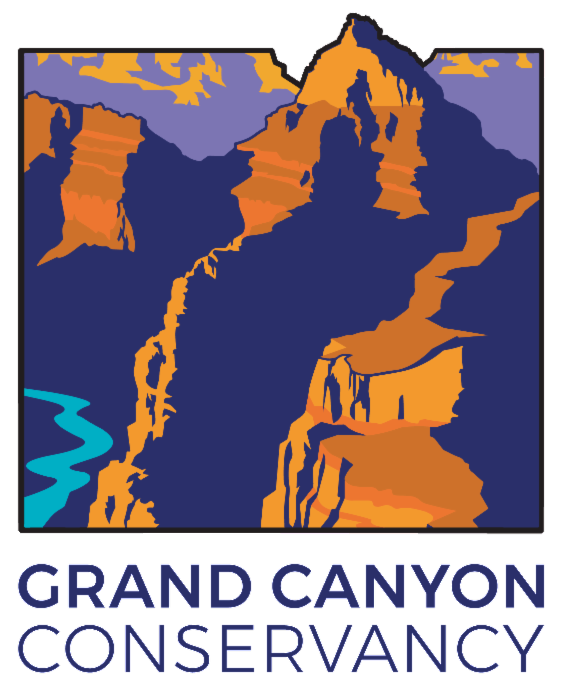 Grand Canyon, AZ- With the 2019 Centennial celebration of Grand Canyon National Park on the horizon, Grand Canyon Conservancy (formerly Grand Canyon Association) and Grand Canyon National Park have announced a calendar of events for the year. Ranging from activities at the canyon to special presentations in cities throughout Arizona, the Centennial events have something for everyone. "We're excited to share this milestone celebration with the millions of people who love, care for, and visit the Grand Canyon each year. The Centennial is a time for reflection on the past and inspiration for the future. We honor those who have called Grand Canyon home for thousands of years while building towards a future that is inclusive and reflective of our nation," said Christine Lehnertz, Superintendent of Grand Canyon National Park. "We look forward to commemorating 100 years of the National Park Service at Grand Canyon, while inspiring future generations to experience, connect with, and protect the canyon's unique resources," said Susan Schroeder, Grand Canyon Conservancy CEO. "The Centennial events are a wonderful way to build awareness of the vital conservation, restoration, and education efforts supported by Grand Canyon Conservancy donors." Grand Canyon Conservancy (formerly Grand Canyon Association) is the official nonprofit partner of Grand Canyon National Park, raising private funds, operating retail shops within the park, and providing premier guided educational programs about the natural and cultural history of the region. Our supporters fund projects including trails and historic building preservation, educational programs for the public, and the protection of wildlife and their natural habitat. Grand Canyon Conservancy inspires people to protect and enhance Grand Canyon National Park for present and future generations. For more information, visit . The 2019 Centennial commemorates 100 years of Grand Canyon's designation as a national park. To prepare for the next century of stewardship, the 2019 Centennial will commemorate the past and inspire future generations to experience, connect with, and protect Grand Canyon's unique resources. 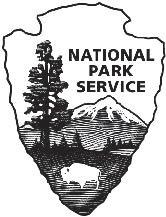 Join the celebration at www.nps.gov/grca/getinvolved/centennial or on social media with #GC100.